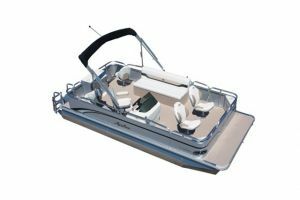 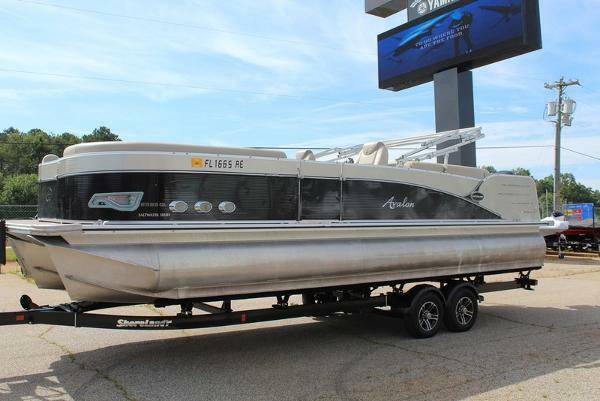 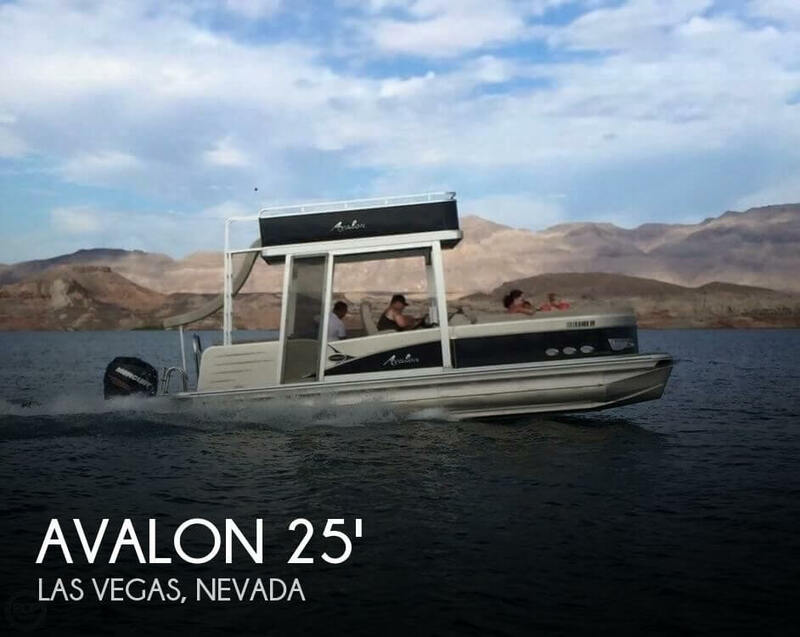 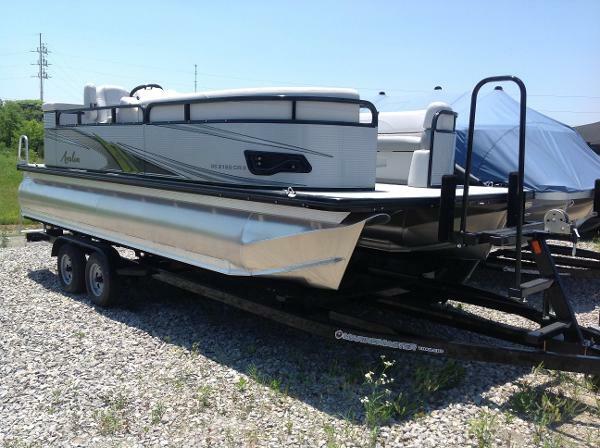 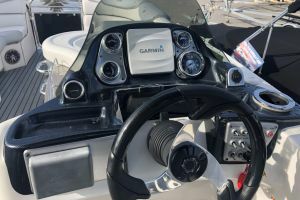 ITEM IS LOCATED AT DOCKSIDE MARINE CENTRE LTD. -- The midrange LSZ Cruise pontoon boat offers the luxurious design and rigid structure you expect from an Avalon. 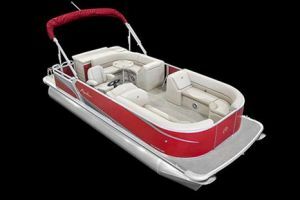 There are three layouts to choose from: Cruise, Cruise II, and Cruise Rear Bench. 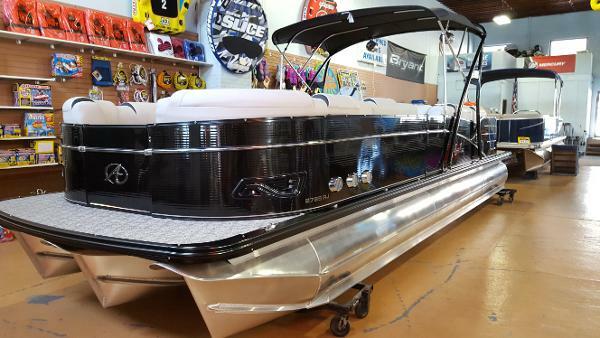 All interiors include a spacious sundeck and retro style for a fun driving experience. 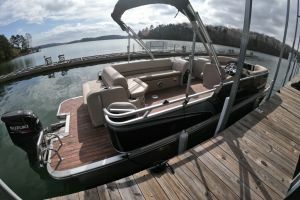 Passengers aboard the LSZ will enjoy comfortable lounge arms with flip up storage compartments.